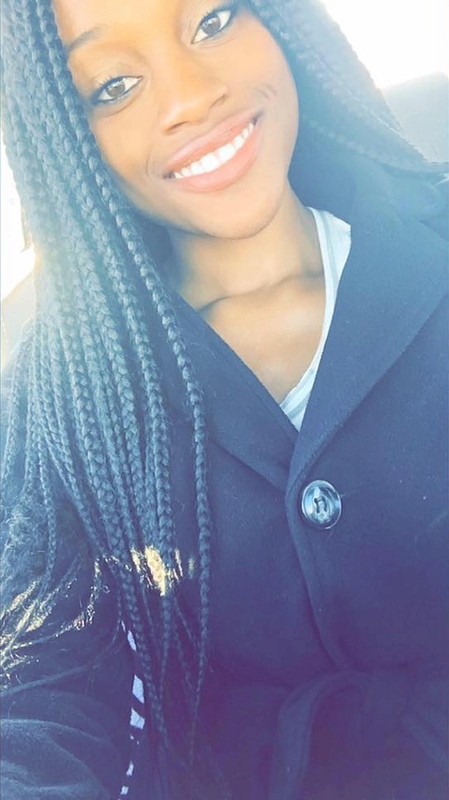 Destiny Myers is a senior sociology major and psychology and humanities in medicine minor who has been a USTARS (Undergraduate Sociology Teaching and Research Student) since the last academic year. Prior to becoming a sociology major, however, Destiny arrived at UNL as pre-medical student. In the months that followed, Destiny tutored local elementary school students. She was surprised when she realized how intelligent many of these students were. This was part of the reason she began working with Lincoln Community Learning Centers and elementary school science clubs in order to help nurture students’ interest in science. Her work in USTARS with Dr. Julia McQuillan involves instructing and mentoring students at science clubs. Throughout this time, Destiny has helped bring speakers to the club which have included UNL professors from fields such as sociology, biology, and physics. In addition, Destiny has led students through tours of several UNL facilities. Students got the chance to see current research being performed at UNL medical labs as well as the drone technology used at Memorial Stadium. After graduation, Destiny hopes to study public health. Destiny says her future work will be focused on trying to improve current health care laws and systems.